With the rapid development of the world plastic industry, more and more plastic materials are used widely than before. As the increasing quantity application of plastic, it brings people convenience as well as serious pollution problems. At present, the waste plastics mainly are solved by landfill, burning and recycling. However, both of landfill and burning cause the secondary pollution, and the scope plastic recycling is very limited. For example, the waste plastics produced by household garbage and paper-making factory, which can not be recycled. 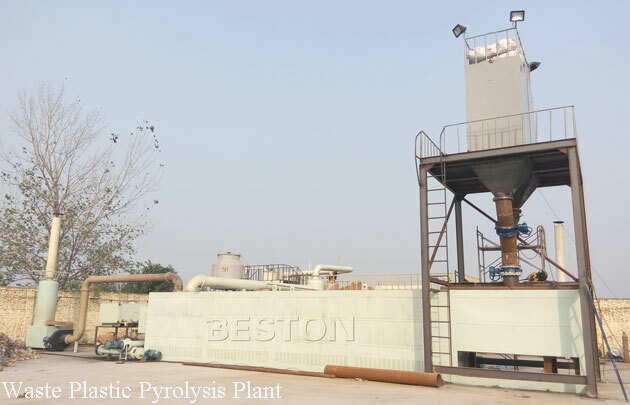 With the increasing price of International crude oil, the waste plastic pyrolysis plant project report is closely watched by different countries in the world. 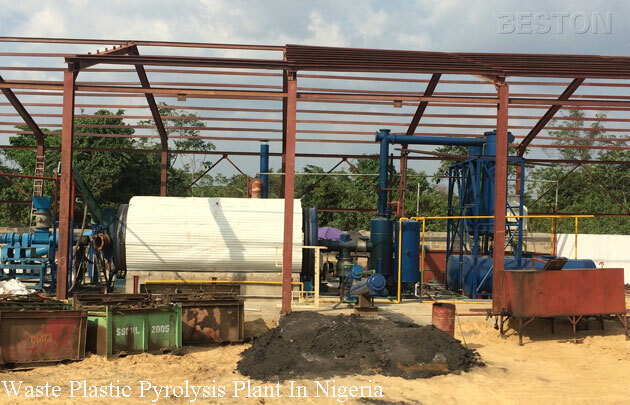 The plant applies pyrolysis technology which can convert plastics into fuel oil and carbon black. All of them have a wide range of applications and can create high benefits for you. The fuel oil can be widely used in industries such as steel and iron and boiler factories, ceramics, power or chemical industries etc. or used for generators to get electricity. Carbon black can be used for making construction bricks with clay, or used as fuel. When converting plastic to oil, customers will pay most attention to the oil out put. In the production process, there are several factors that may affect oil output rate. For example, different materials will have different oil output. The oil output rate of PE, PP and PS can reach about 50%-70%, while that of the ABS is 40%. Besides, the oil yield rate will also be affected by water percentage of the plastic and the models of pyrolysis plants. All of our plants have passed CE, ISO, SGS certification. Unique catalyzer and condenser which can increase oil yield by another 5% and improve oil quality. The reactor of the plant is 360-degree rotating and its rotate speed can reach 0.4-0.8 turn/minute. This special design makes the bottom of reactor get heated evenly, which can improve the pyrolysis efficiency. Our plants are equipped with mature safety devices, such as alarm for over temperature and pressure, auto pressure releasing system, extra gas recycling system and fire fighting device, which will guarantee safety in production. By the extra gas recycling system, the gas generated in the pyrolysis process can be reused, which will save energy. In the dedusting system, three steps are used to dedust the extra gas. More than 95% of the dust would be removed. The released gas is pollution-free and can be discharged into the air directly. The technology of avoiding the reactor of being burnt through by reforming the furnace, which will lengthen the life span of the main reactor for 2 to 3 years. The service life of our plant can reach 5-8 years. The number of waste plastics increase rapidly these years and it will keep increasing in the future as the world plastic industries grow. 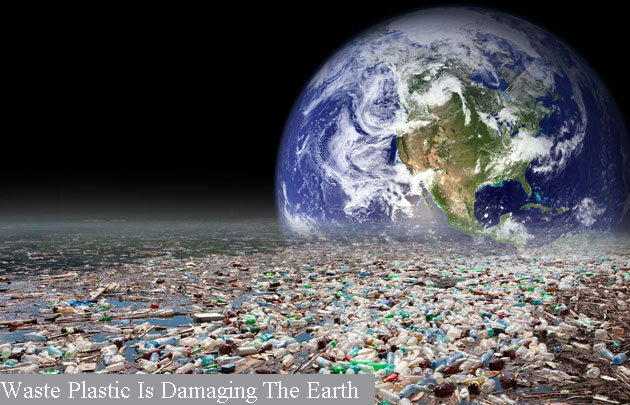 The disposal of scrap plastics has become a global problem. Our plant can not only protect our environment from being polluted by waste plastics, but also help in relieving the energy crisis today. 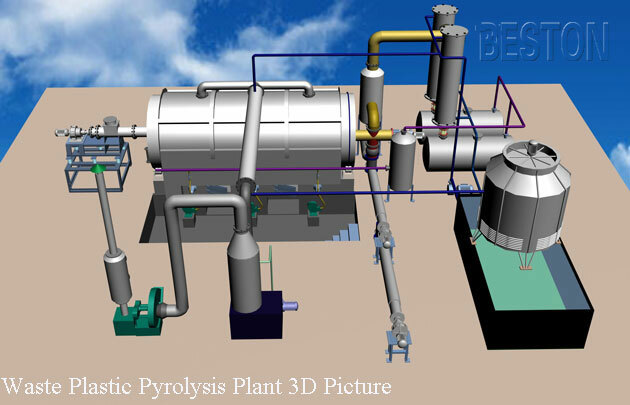 The plastic pyrolysis plant with so many advantages will surely become more and more popular in the future.